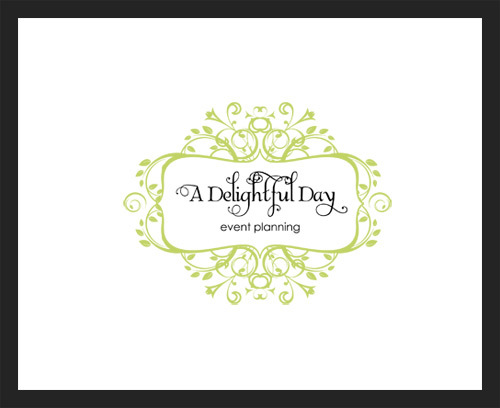 We’re back with another one of our favorite Nashville Wedding Vendors…A Delightful Day Event Planning! Mary Alice & her staff are awesome and we are super excited to be working with them this year. We always know that the weddings they plan will be beautiful and well organized. Phil and I love how they think outside of the box. The Delightful Day girls are always out looking for what is new and fresh and it shows in their weddings. We are also huge fans of their website and blog…you can even check out a fun feature/interview they did on us here. If you are looking for a great coordinator, make sure to check them out! See other wedding vendors in Nashville we love!